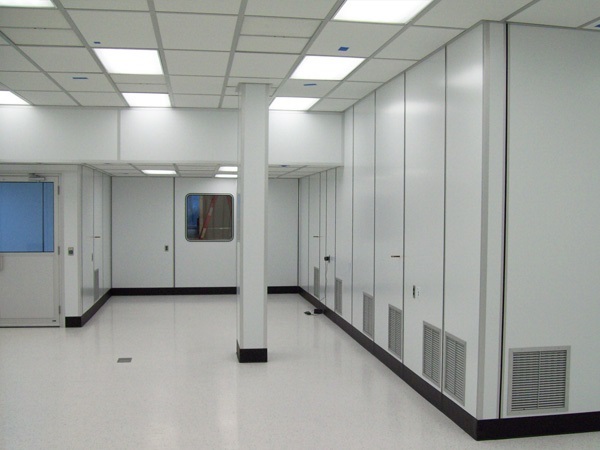 Class 100 Clean Rooms – Clean Air Technology, Inc. The airborne cleanliness classes in clean rooms and zones name their classes after the maximum number of particles allowed in the rooms at one time. Class 100 follows classes 1 and 10, which are used in production labs for electronic integrated circuits. Class 100’s ISO standard equivalent is ISO 5. Clean rooms are used where air is continuously filtered so tiny particles in the air don’t damage highly sensitive technologies. As a result, they are used in the medical and computer manufacturing industry in laboratories for applications such as medical implants and hard drive production or repair. Additional applications and industries that utilize Class 100 clean rooms are electronics, plastic bag fabrication, nanofabrication, food preparation, and semiconductor fabrication. Due to the standards and regulations that Class 100 clean rooms must adhere to, the types of materials from which they are manufactured are limited. As a result, the panel or wall materials in Class 100 clean rooms are often made of materials including white acrylic, steel or stainless steel, aluminum, or polycarbonate. In addition to regulating the materials that the clean rooms are manufactured from, the materials entering the clean rooms are also regulated. For example, bunny suits are typically provided for people working in clean rooms so their skin and hair particles don’t enter the room. Class 100 clean rooms can be any of the three types: ballrooms, which are large and open rooms that are parts of the actual building; modular, which are temporary and small rooms within a room; and soft wall, where the walls are made of tightly stretched or free-hanging fabric. In addition, they may range in size from huge open spaces to tiny chambers depending on the requirements of the application. Additional features such as temperature control and electrostatic discharge control are also possible in this class of clean rooms. 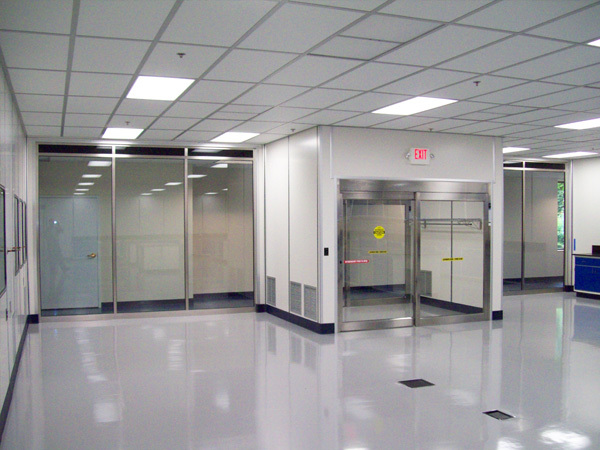 >Class 100 Clean Rooms Class 100 clean rooms are the third highest classification in Federal Standard 209 standards. In order to meet regulations, a Class 100 standard clean room must never exceed 100 particles per cubic foot (the particles being 0.5 microns or larger). As a reference point for just how small 0.5 microns is, the average human hair is approximately 75-100 microns in width.